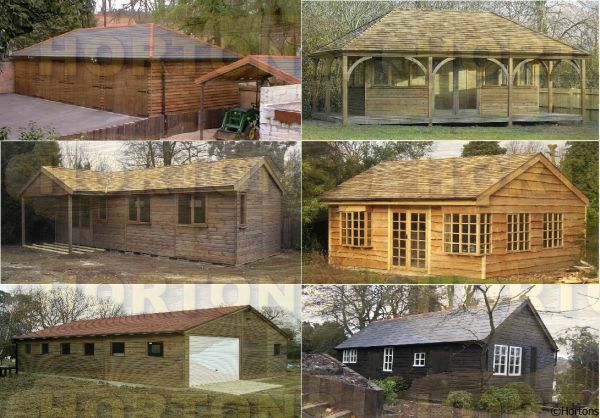 We can advise you on any aspect of our portable timber building products from floor plans to installation of a log cabin, wooden building or home/garden office. 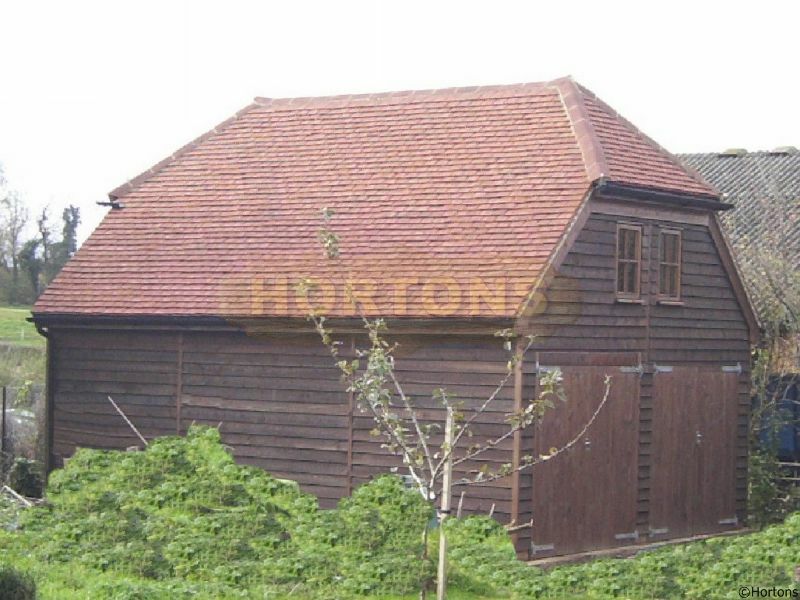 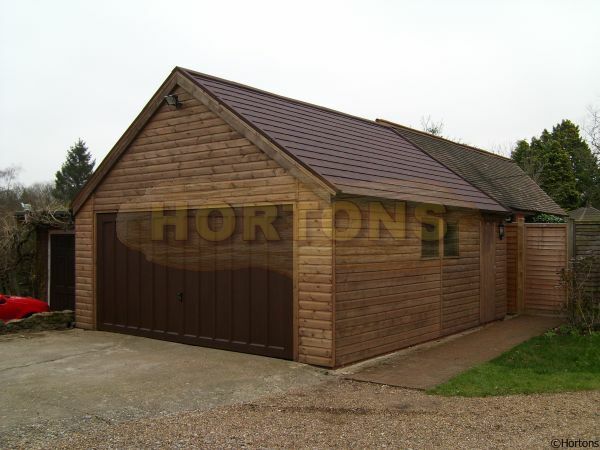 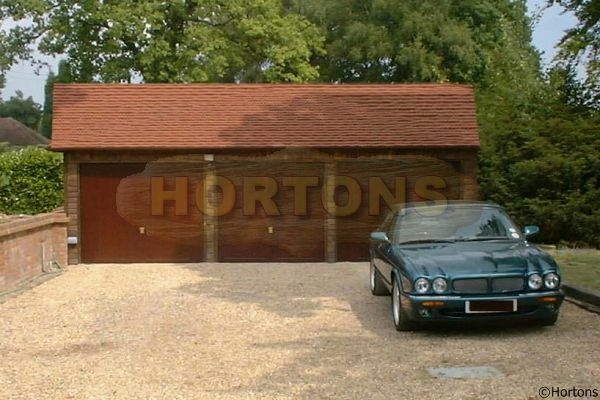 Concrete and Wooden Garages can be apex or pent (flat) roof) designs. 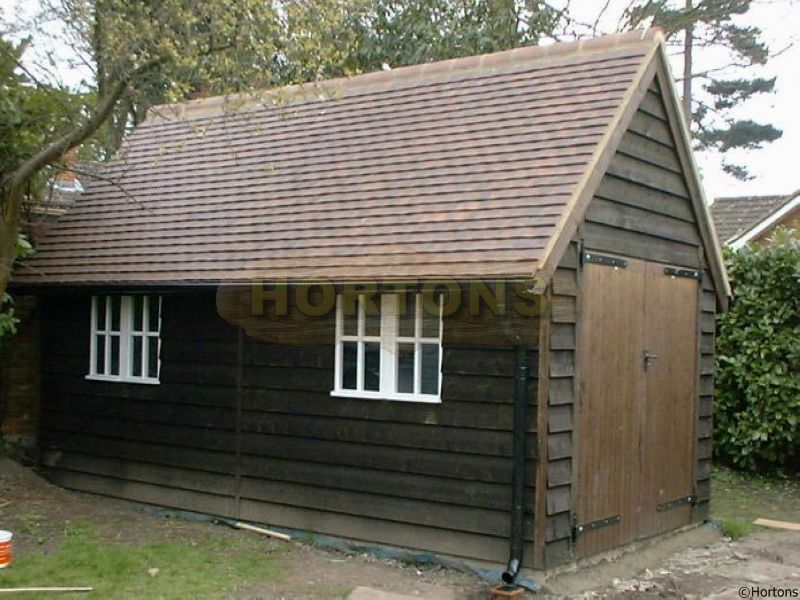 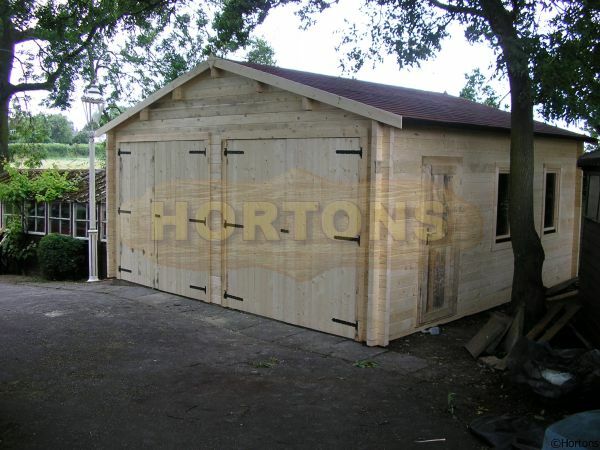 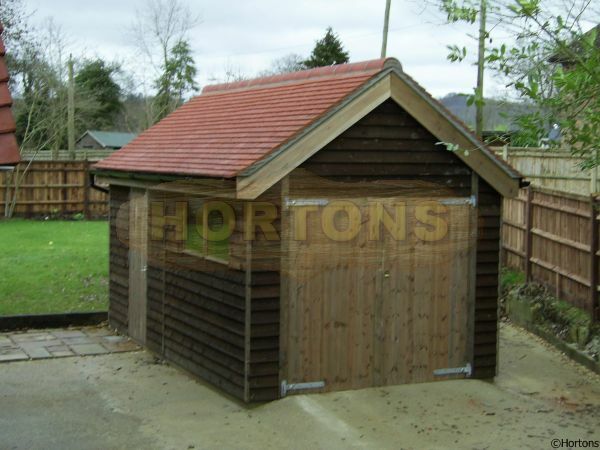 We can supply any wooden garage, log cabin or timber building to almost any county of the UK, Scotland, Wales, Northern Ireland and Ireland.